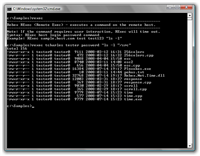 SSH remote exec utility - executes a simple command at the SSH server. Connects to the specified SSH server, executes a single command and displays the command output. The easiest way of response reading is utilized - check out the Execute simple commands for more information. 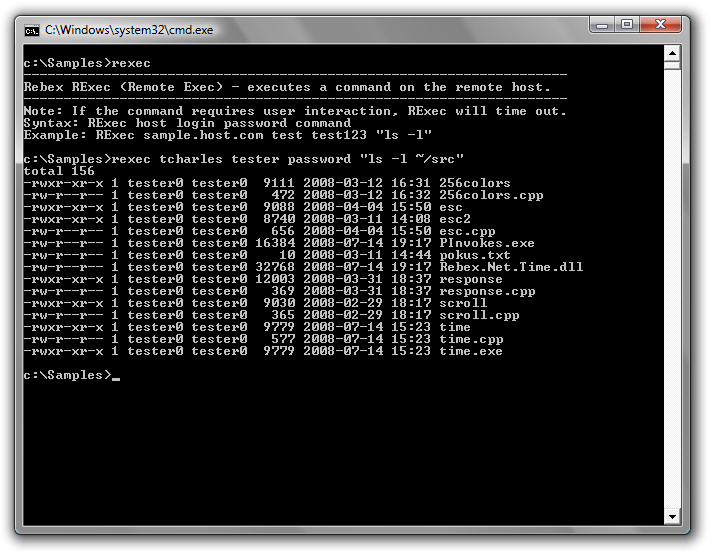 Executing a command at the server.